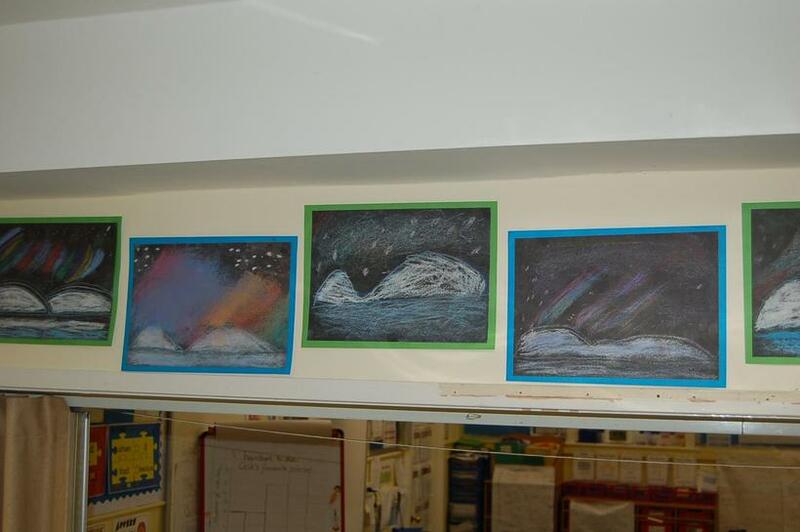 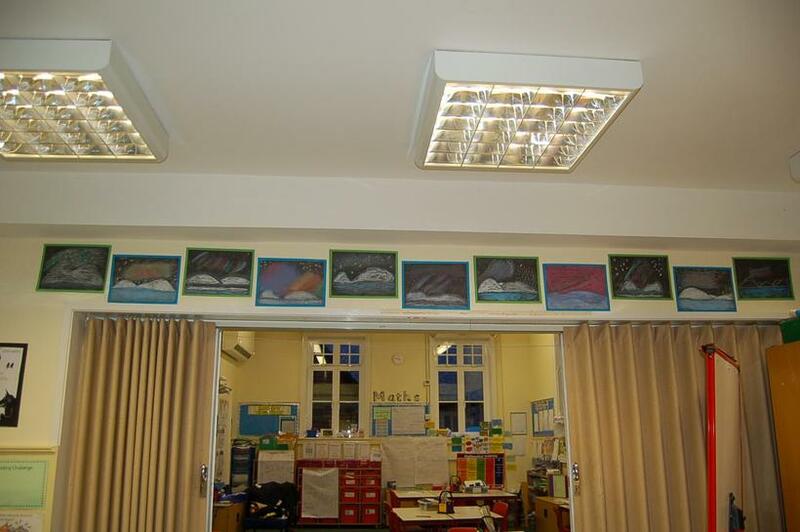 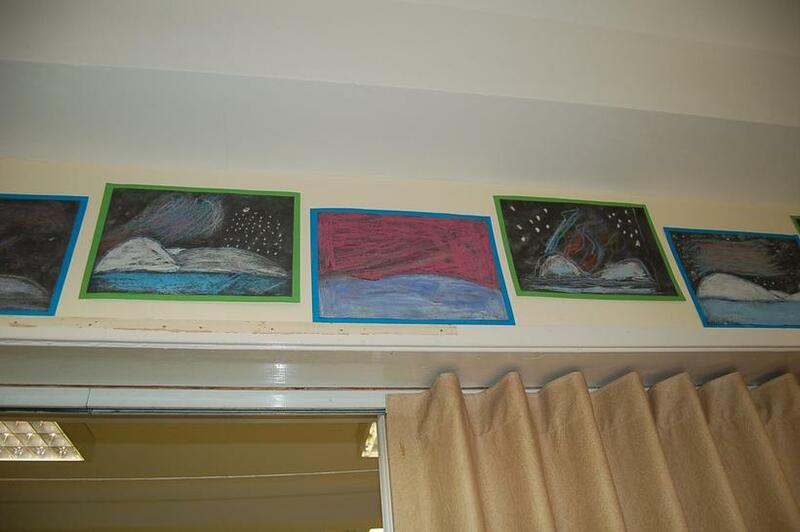 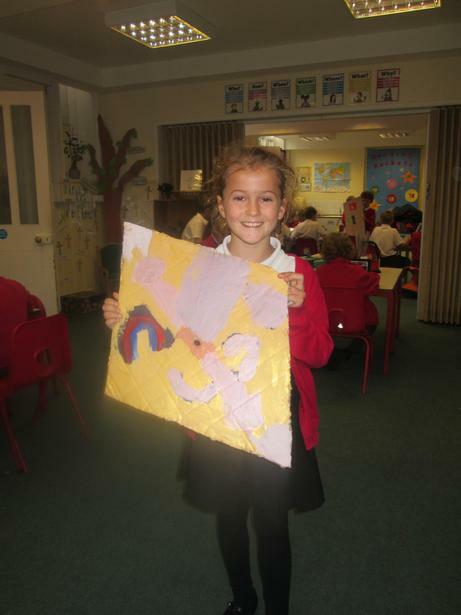 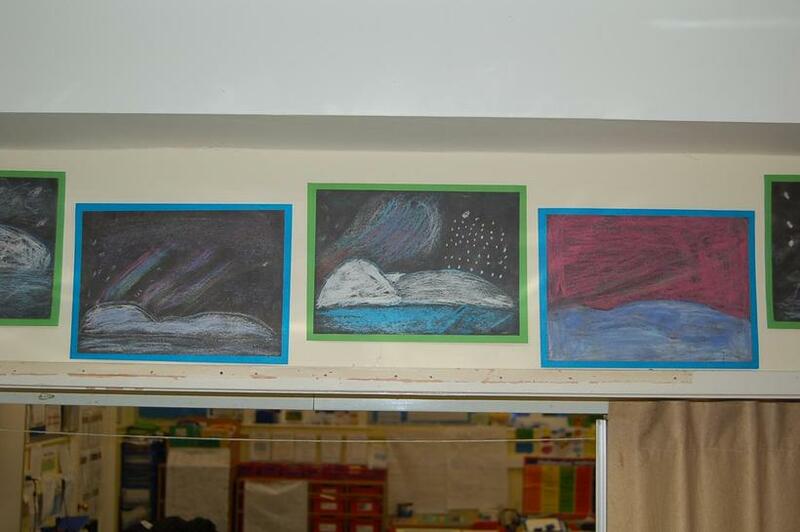 In art we enjoyed using chalk to draw our own 'painted elephants'. 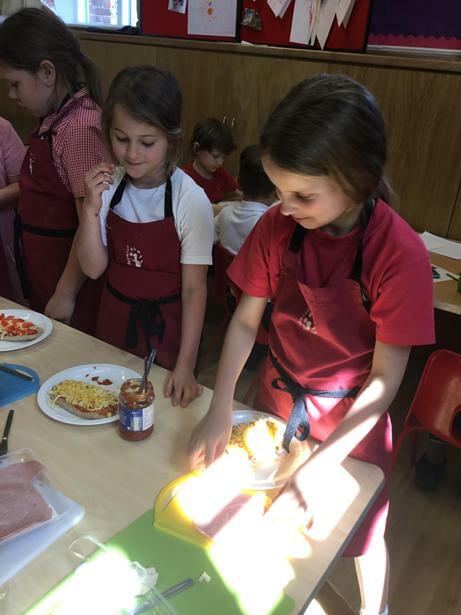 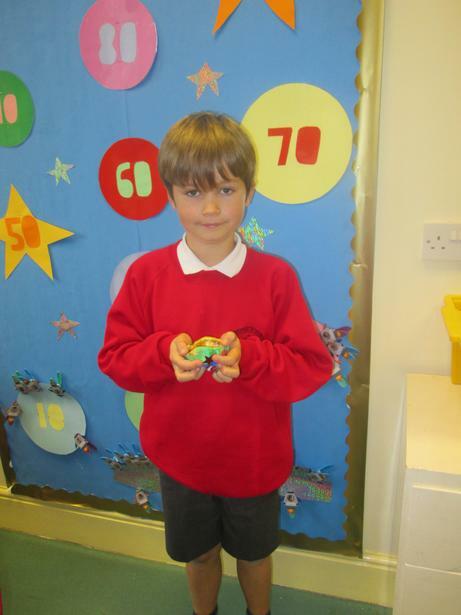 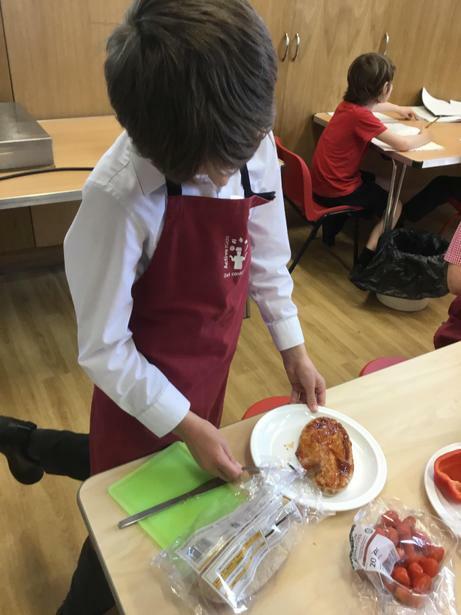 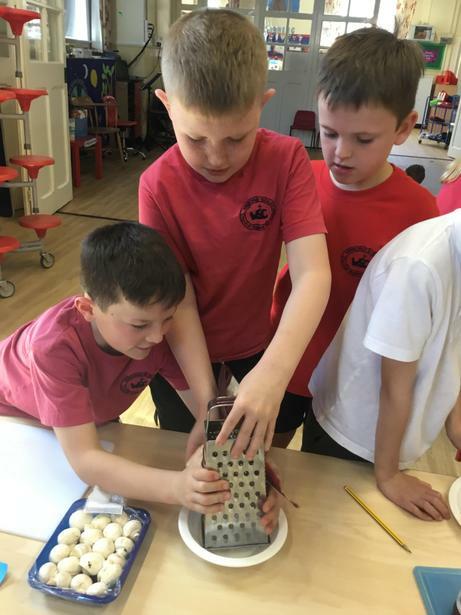 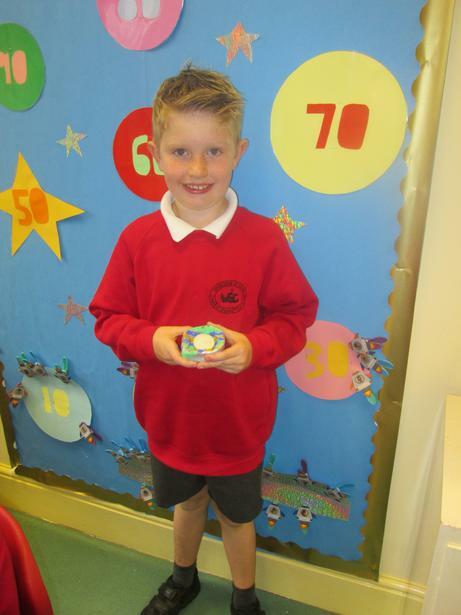 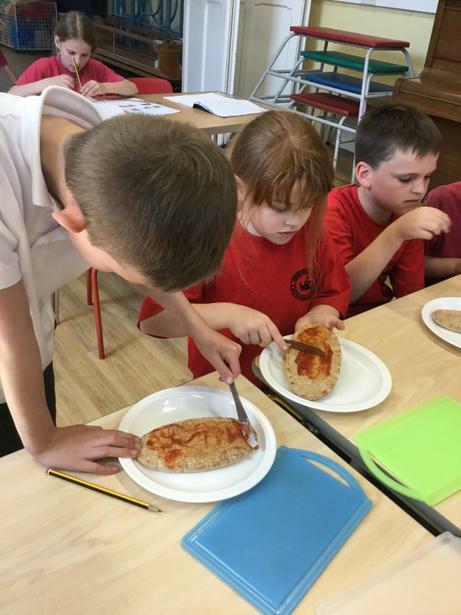 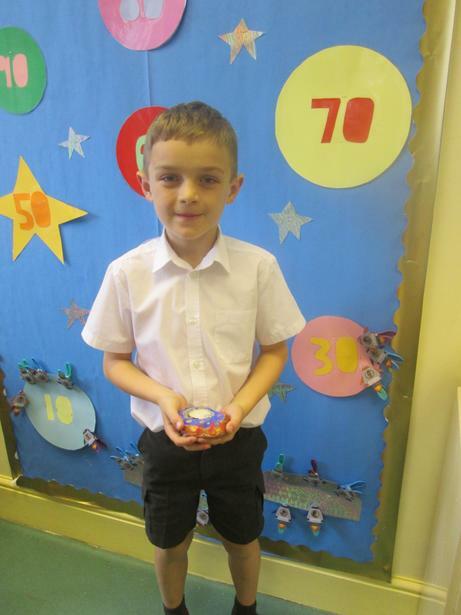 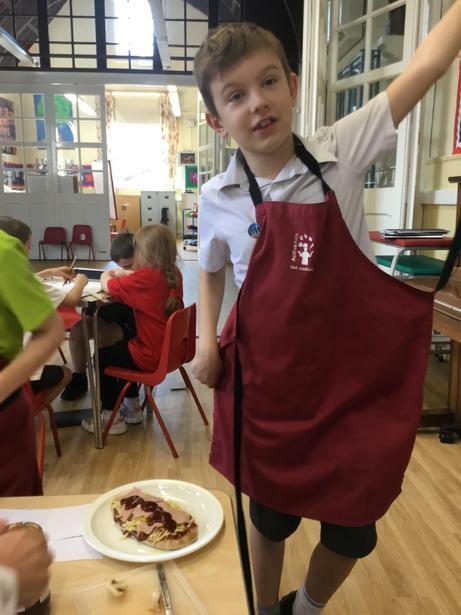 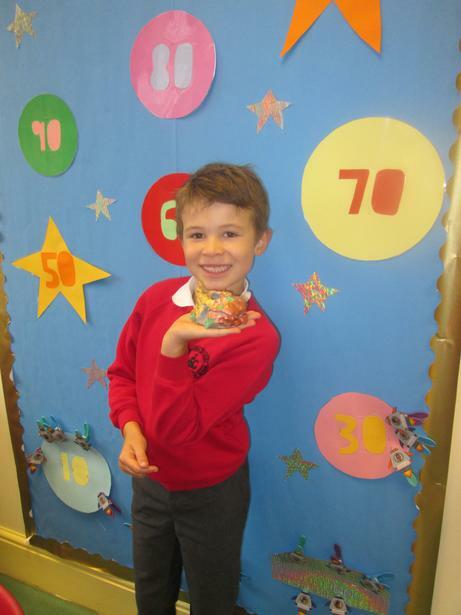 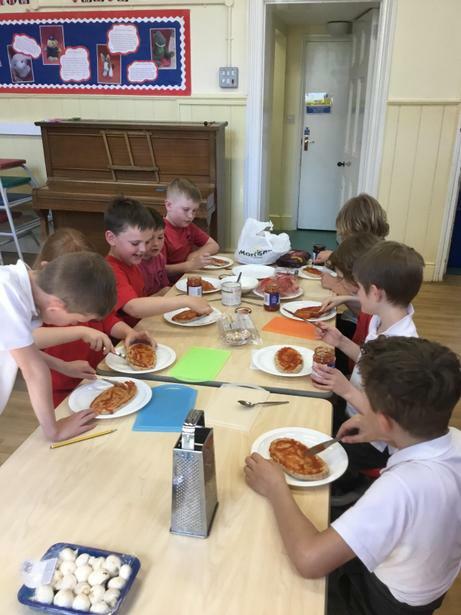 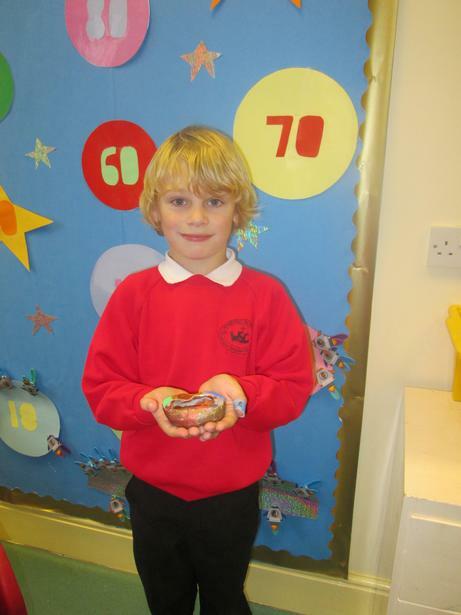 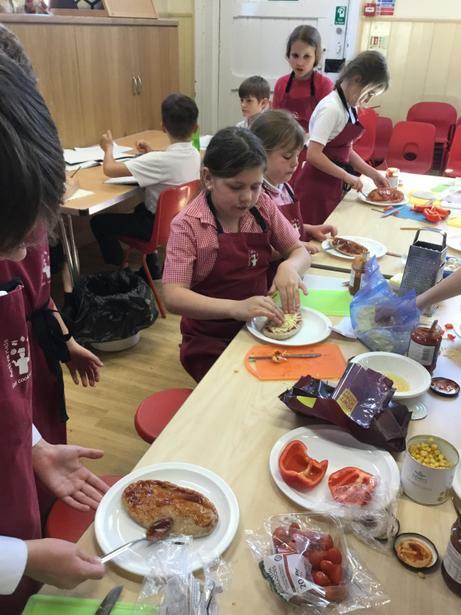 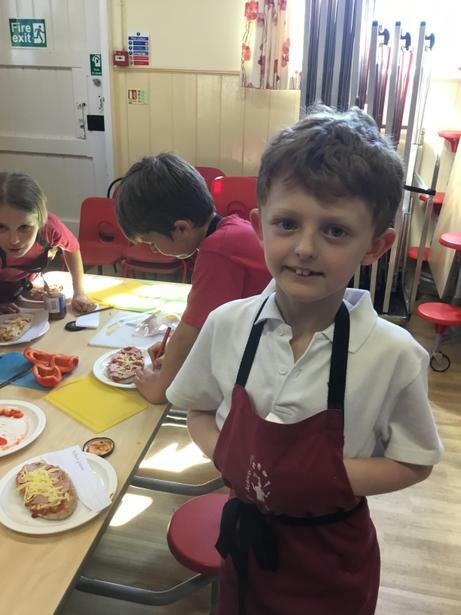 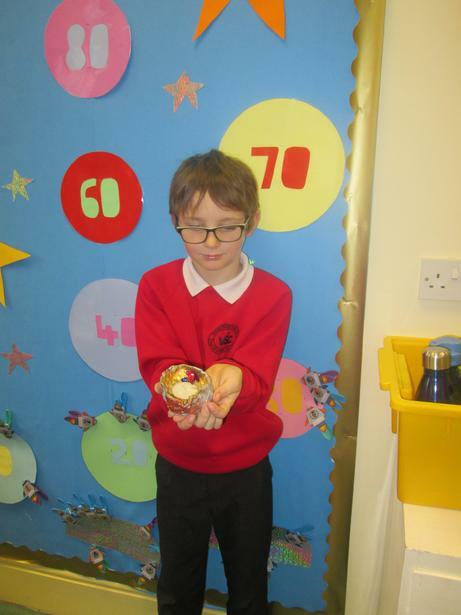 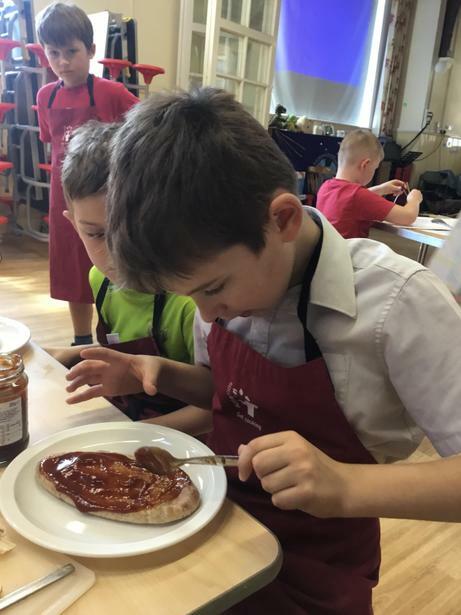 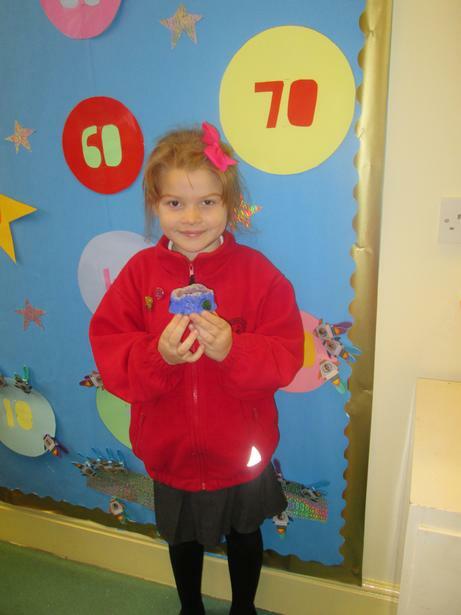 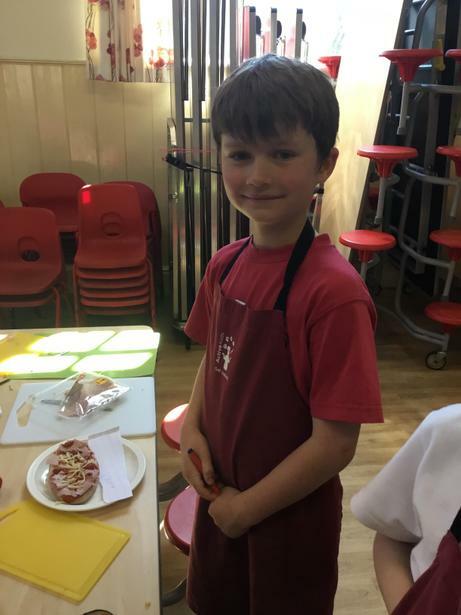 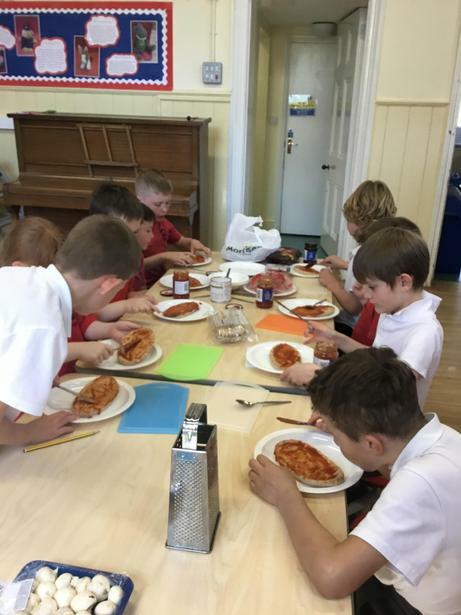 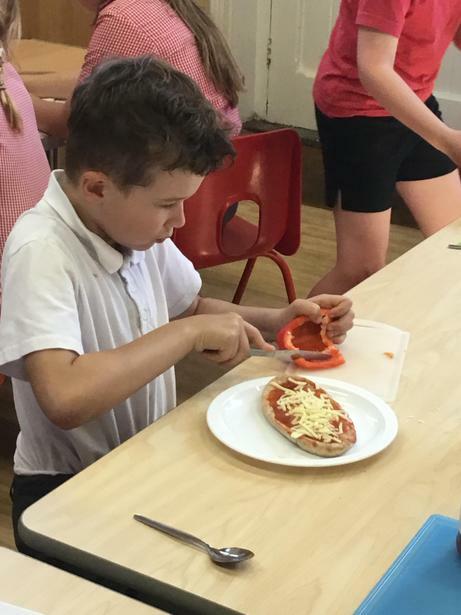 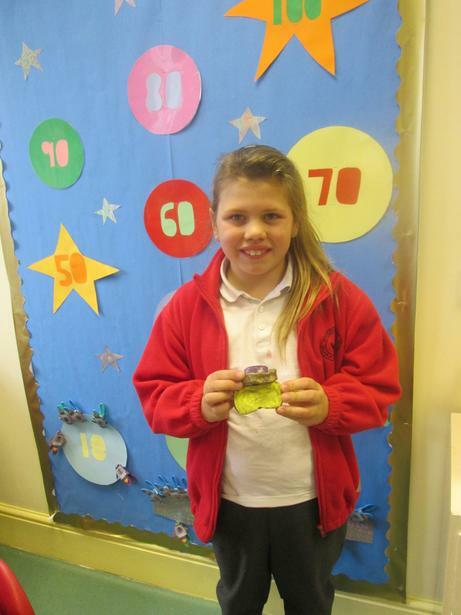 Oak class have enjoyed designing and making their own mini pizzas. 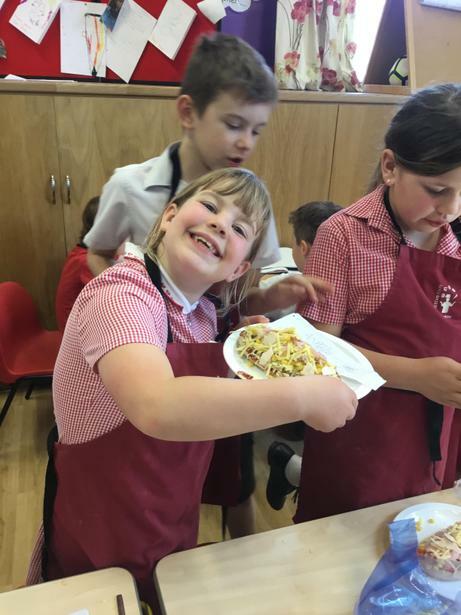 They have loved doing some Indian food tasting and then making their own Naan bread. 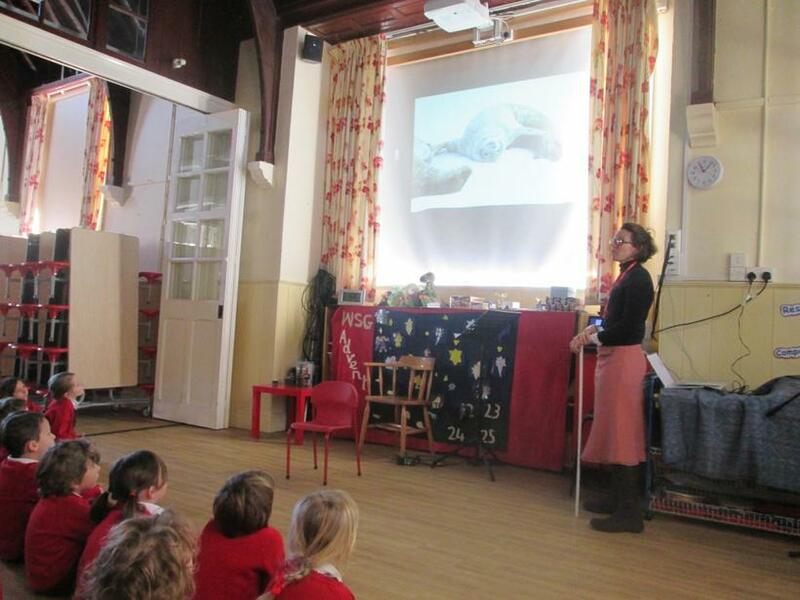 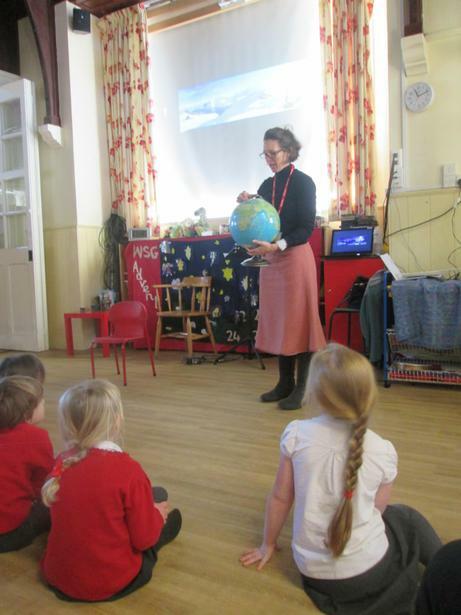 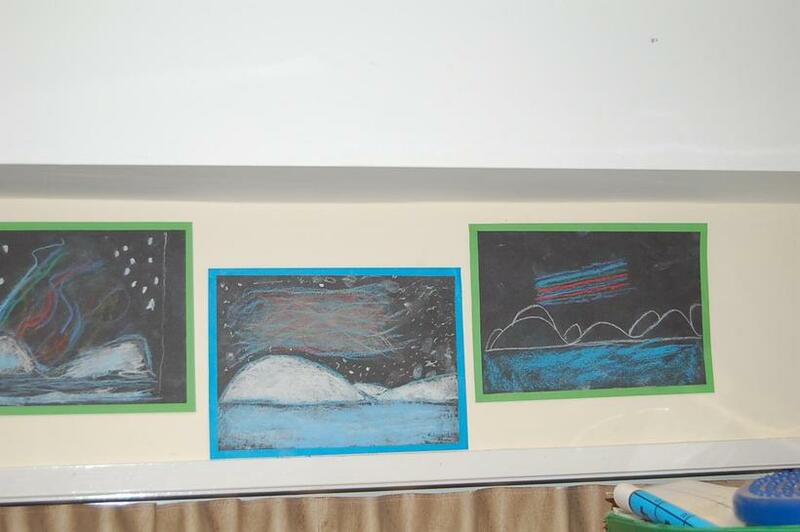 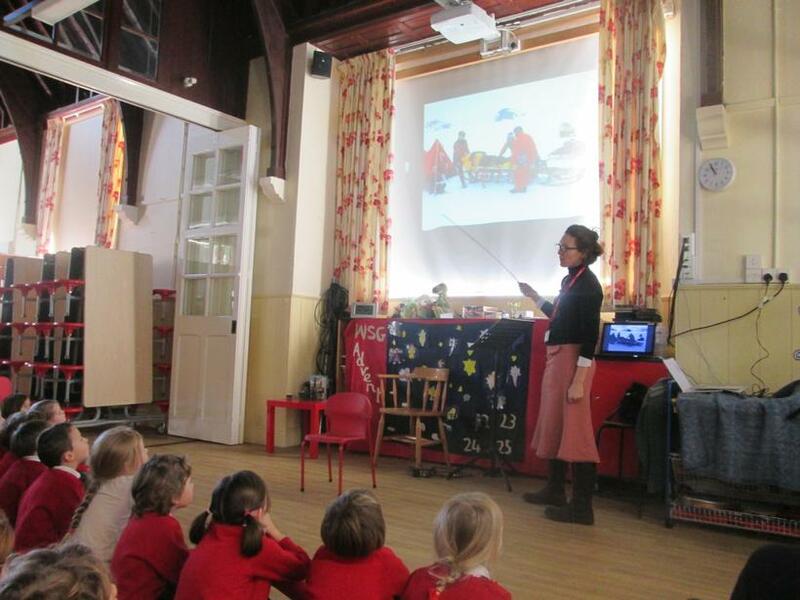 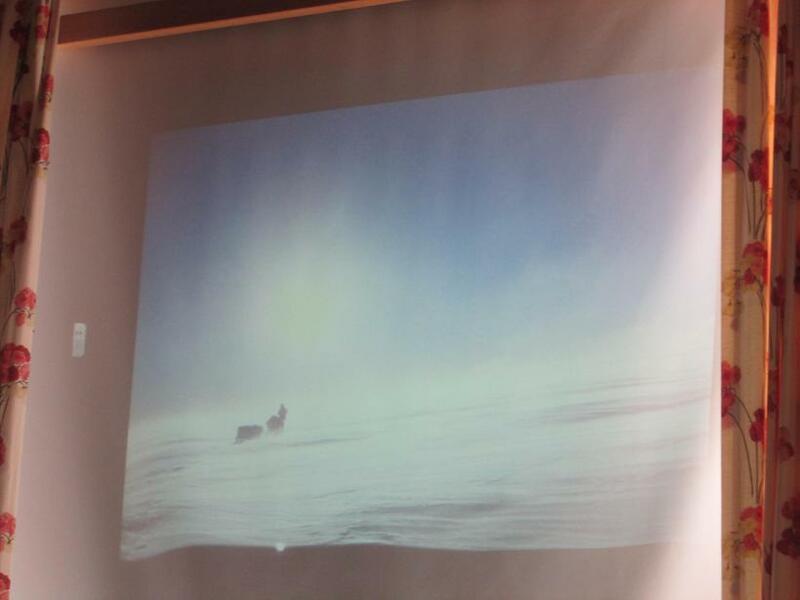 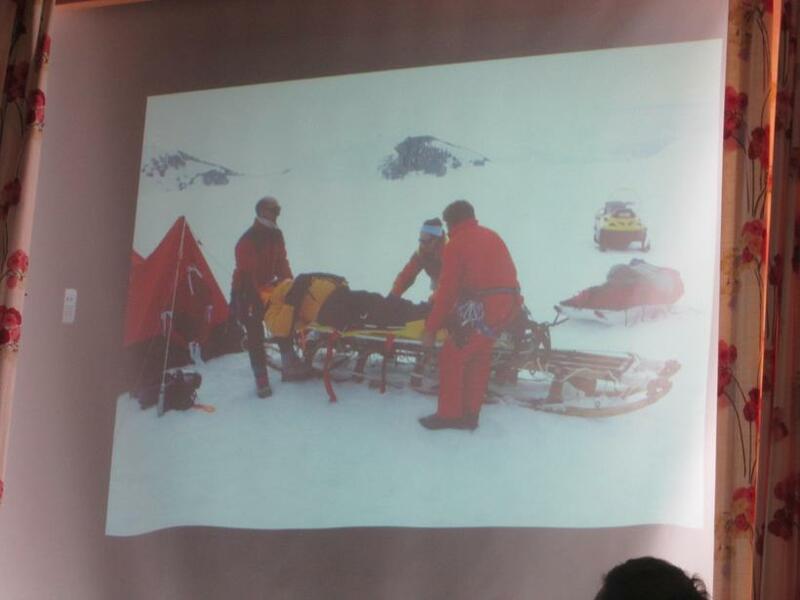 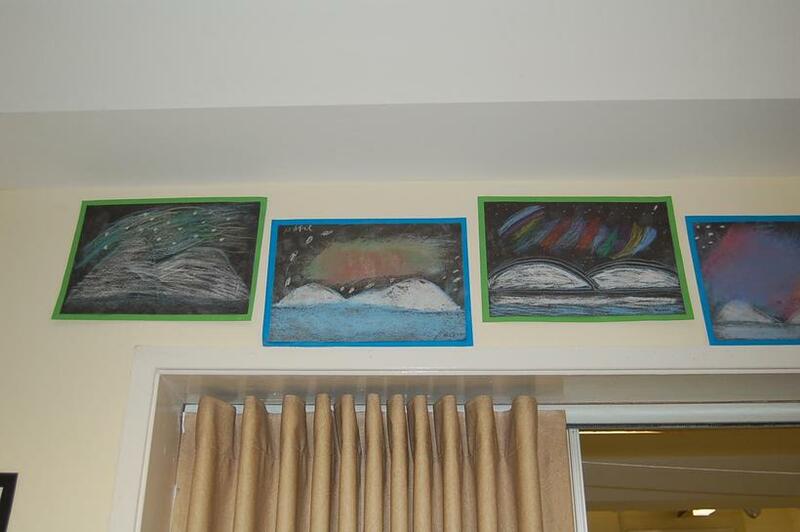 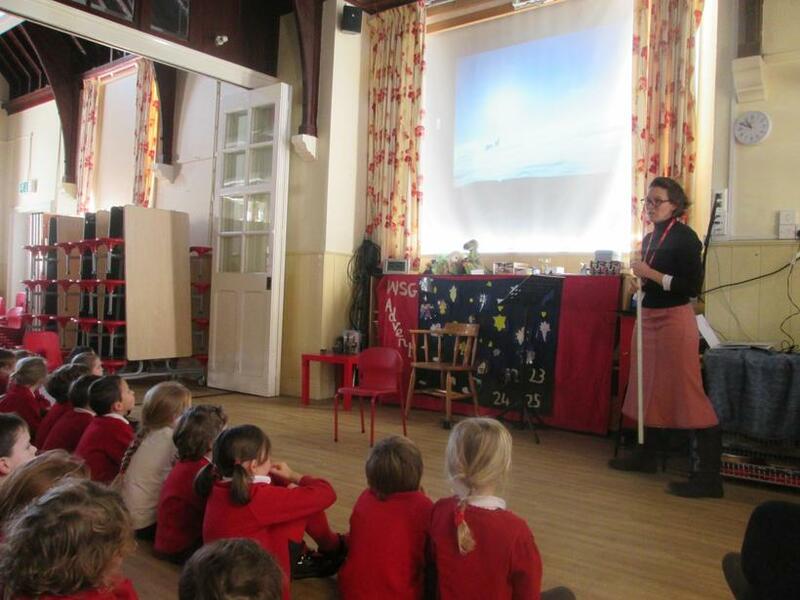 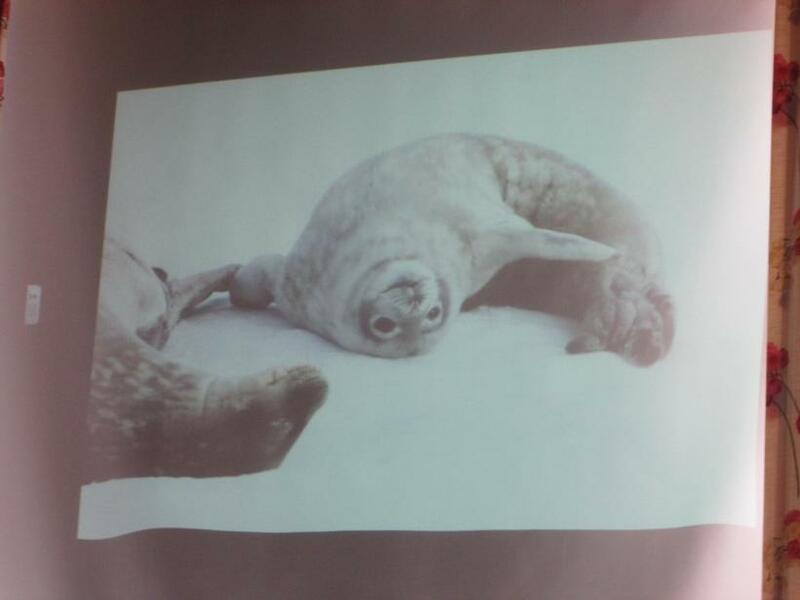 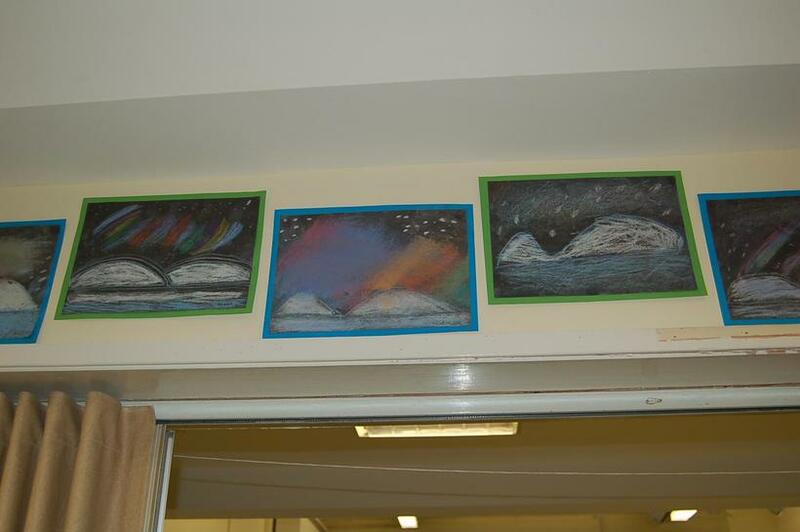 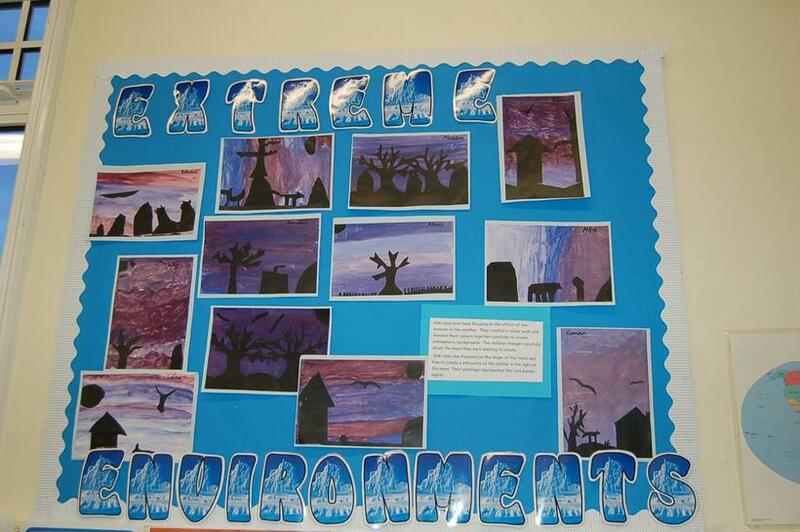 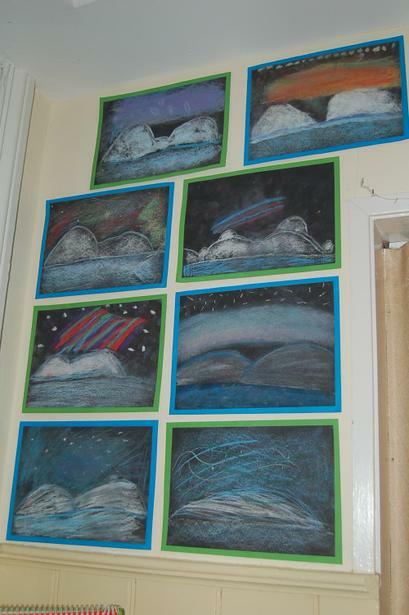 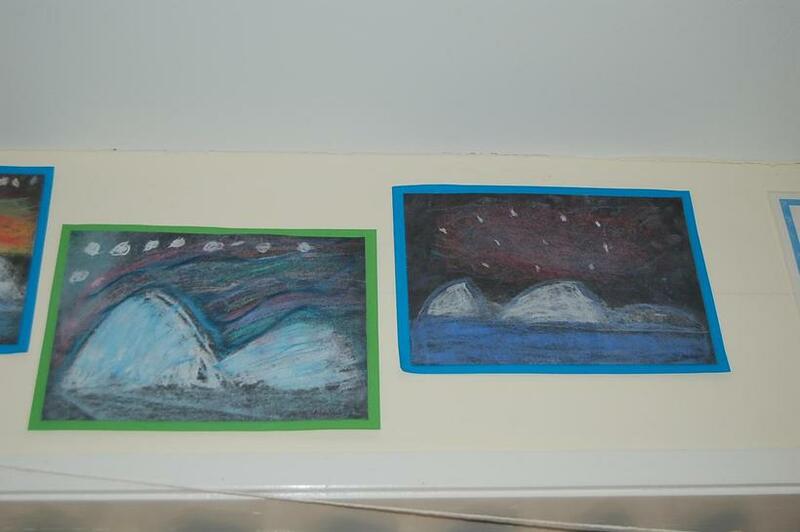 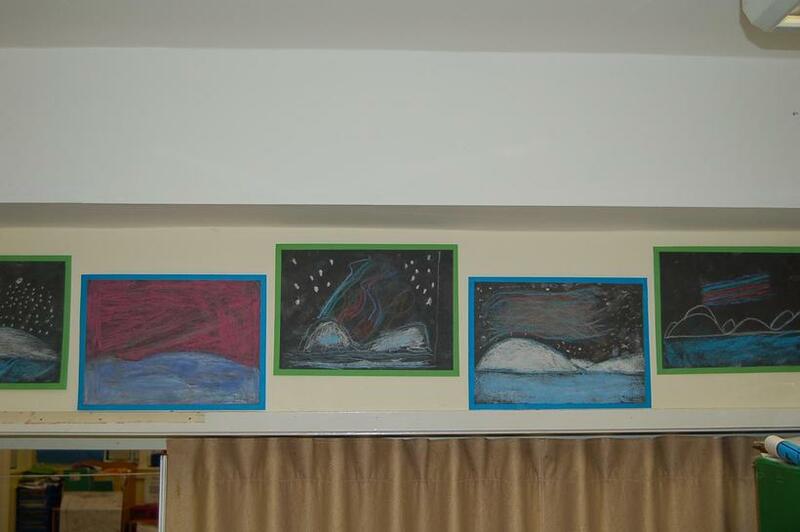 This term we are learning about the Polar Regions. 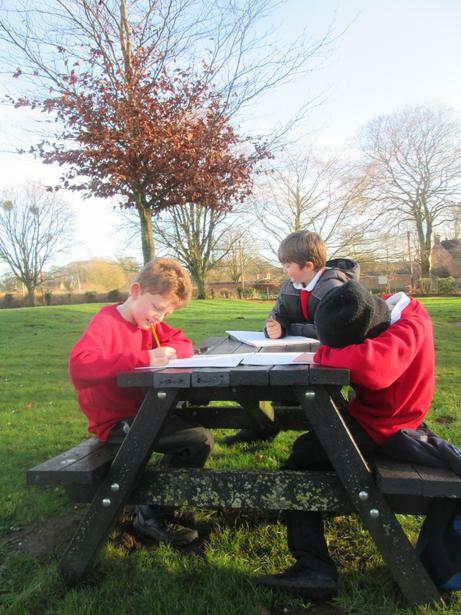 We will be using our map work skills and learning about different environments and comparing them. 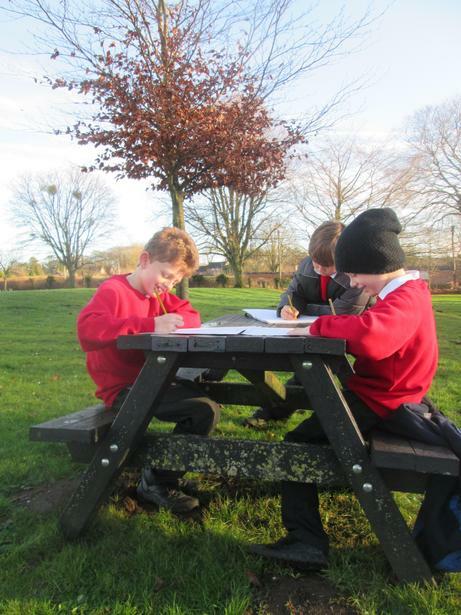 We have been looking at the seasons and how the seasons make our local environment change. 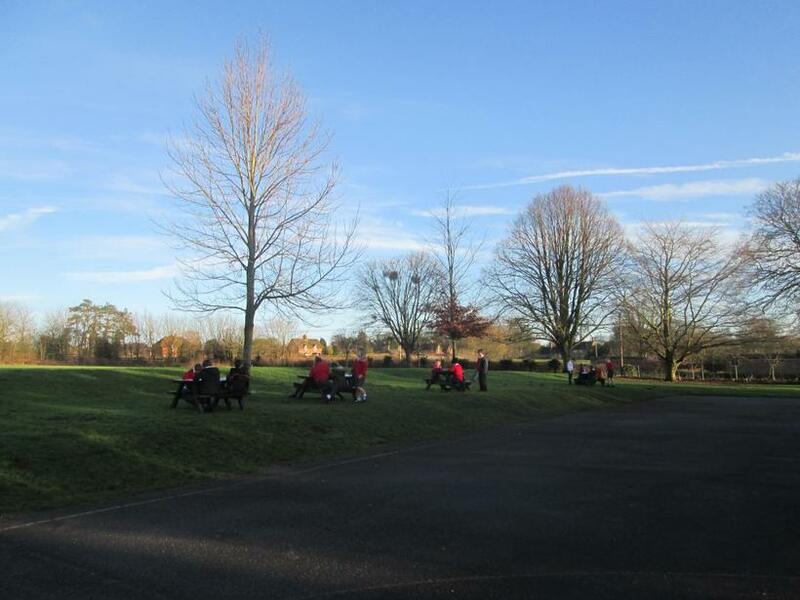 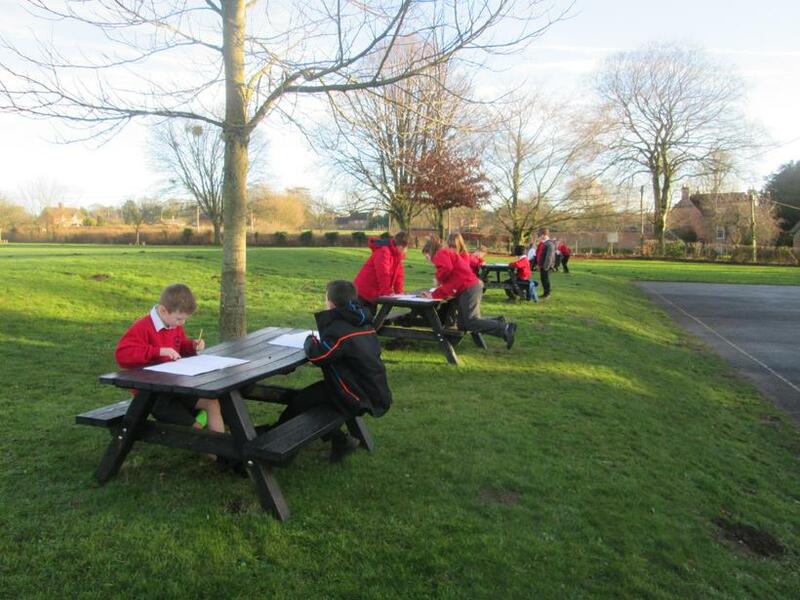 We have had a particular focus on our school grounds and observing the trees in our wonderful grounds. 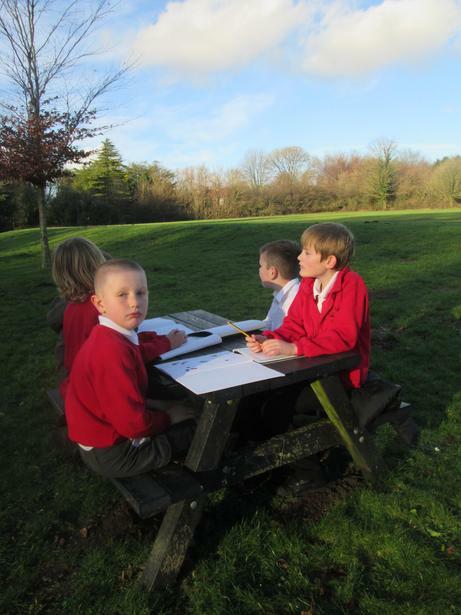 We spent a lovely sunny afternoon sketching the trees in our playground. 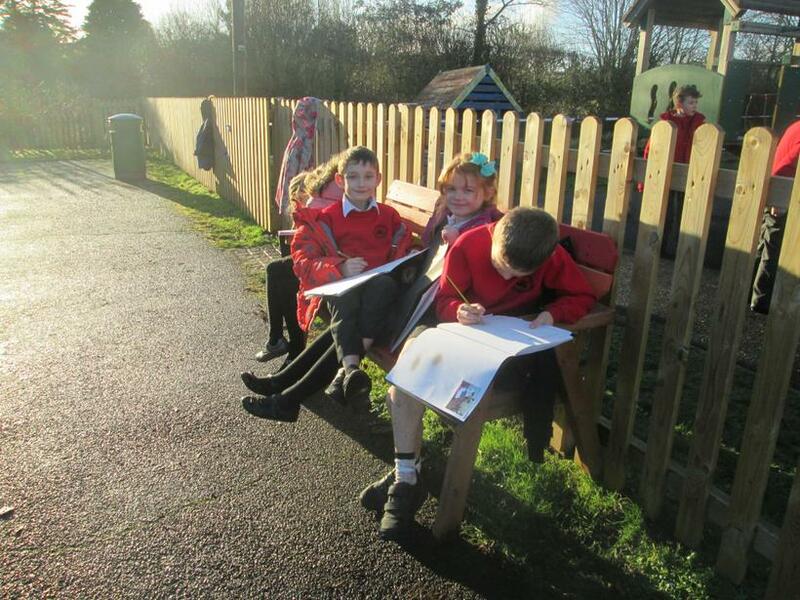 We are improving our map reading skills and looking at world atlases. 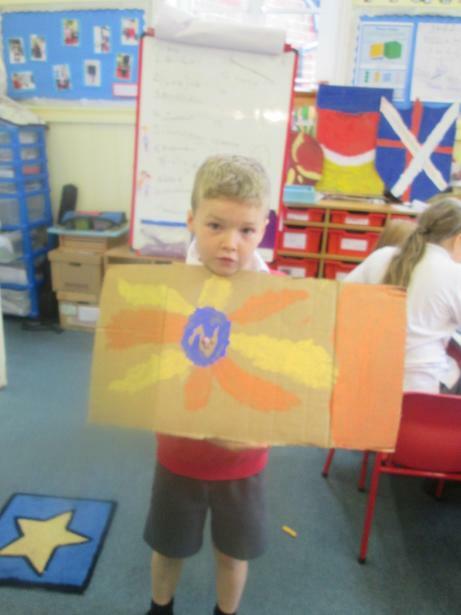 We are focusing on countries in Europe. 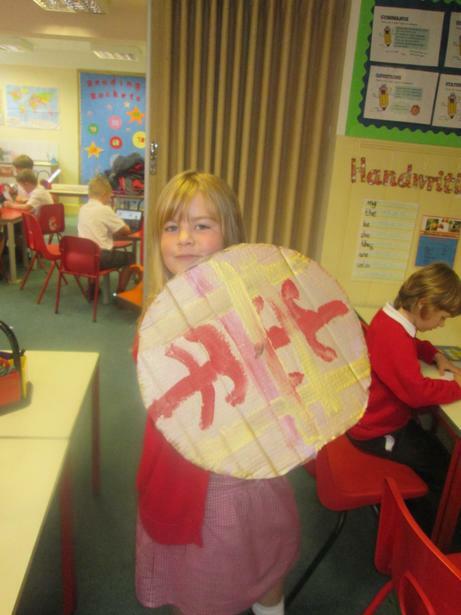 We will be researching about Rome and comparing it to places we know. 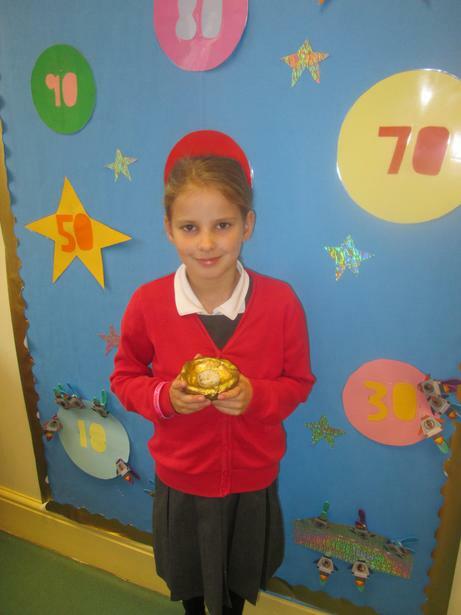 Outstanding Oak class did a superb job at performing their guitars to the rest of the school. 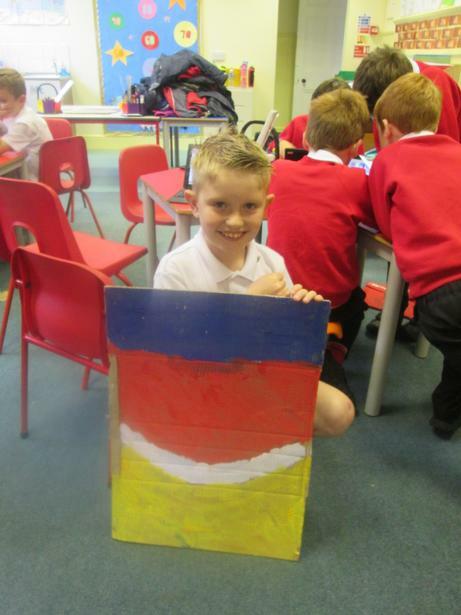 This clever cross-curricular song about the Romans offers a perfect vocal complement to KS2 topic work. 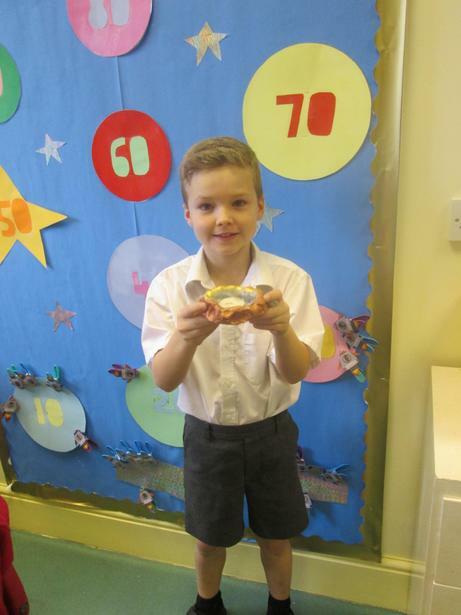 Pertinent vocabulary, witty humour and a catchy cha cha rhythm, make this song a sure-fire winner. 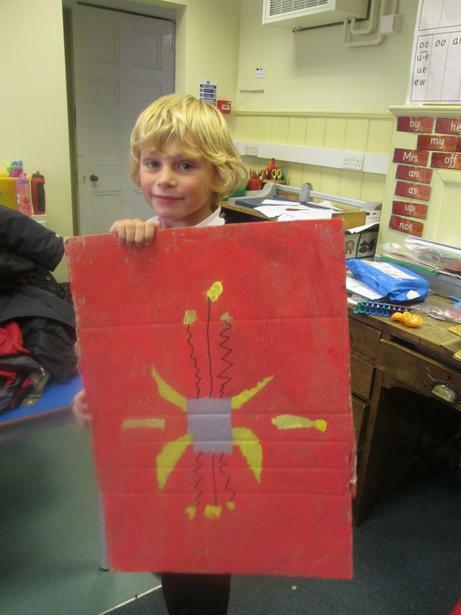 Boys in particular will love this brilliant song -- it is a descriptive history of Roman times with all the yucky bits left in! 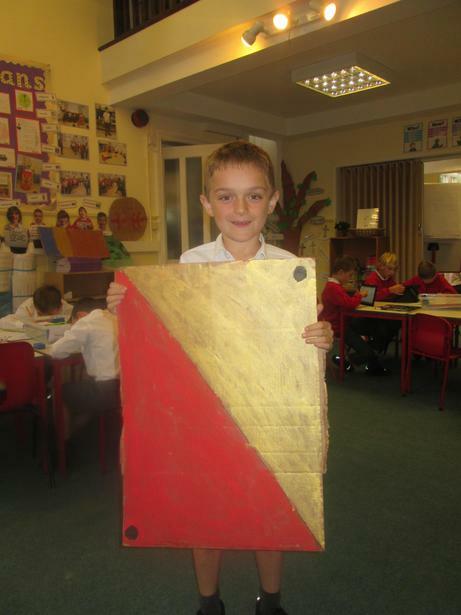 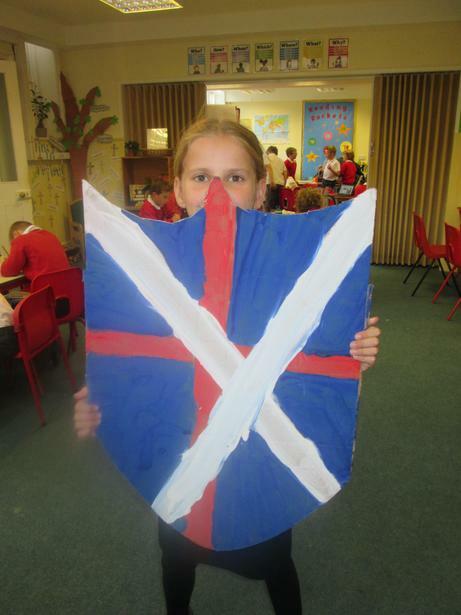 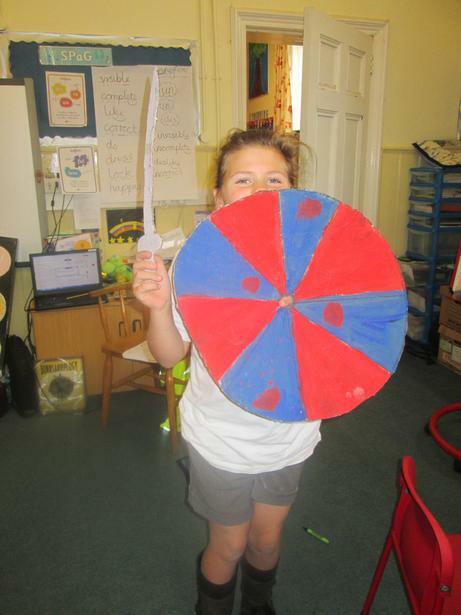 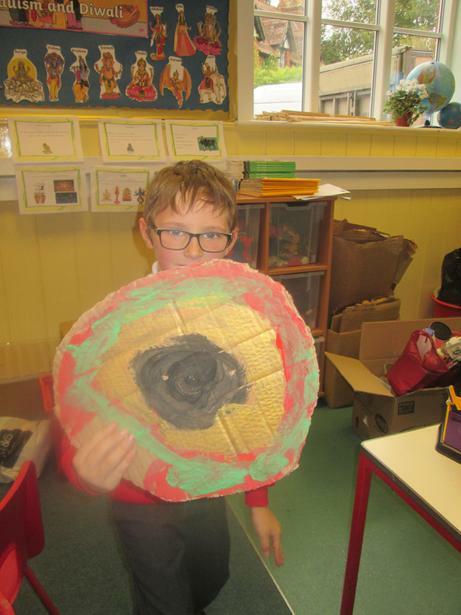 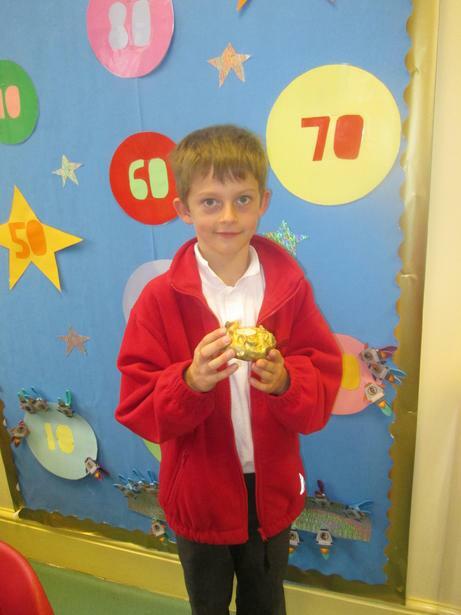 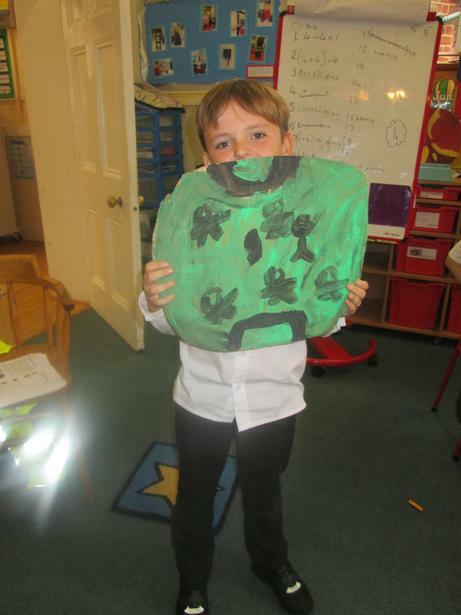 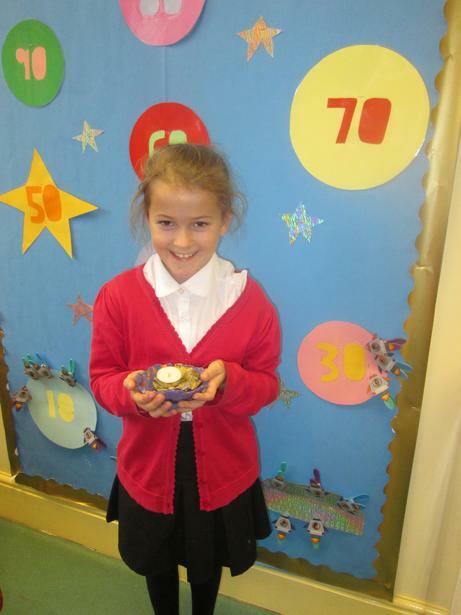 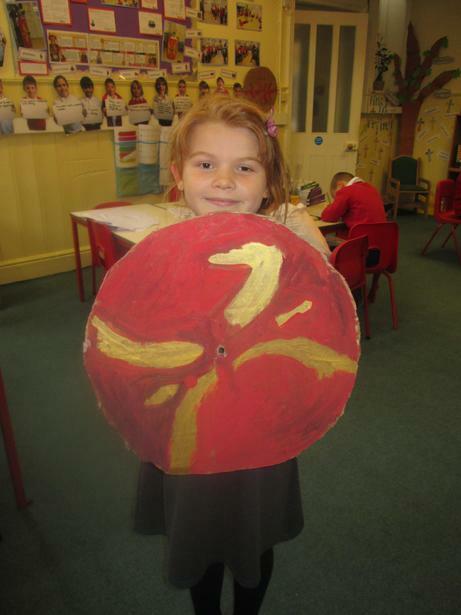 We have been learning about Roman Armour and equipment for battle. 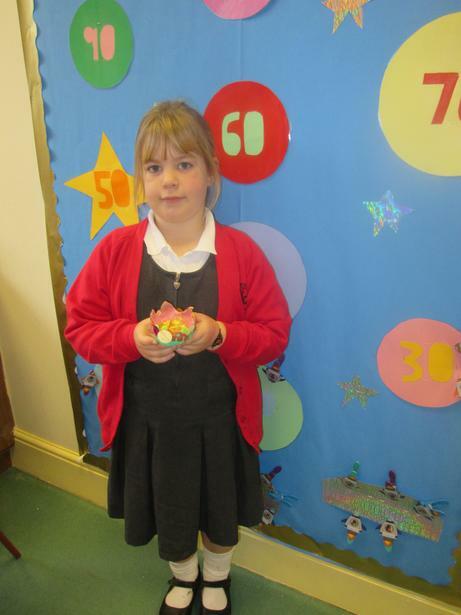 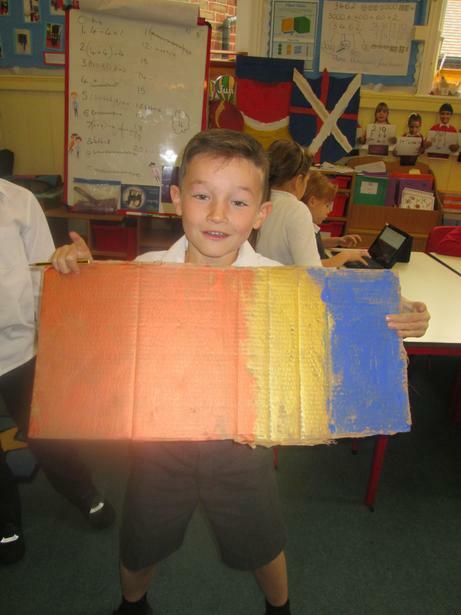 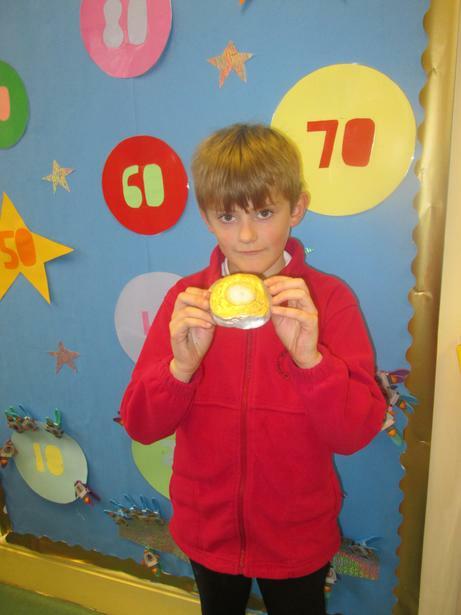 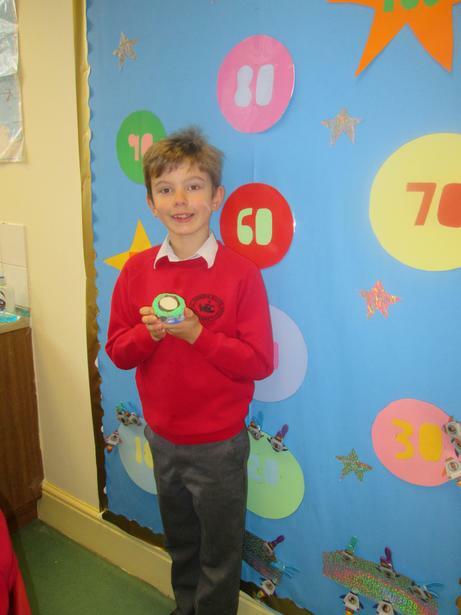 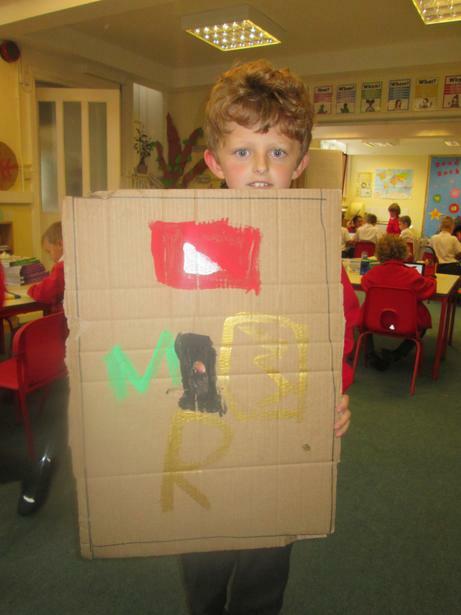 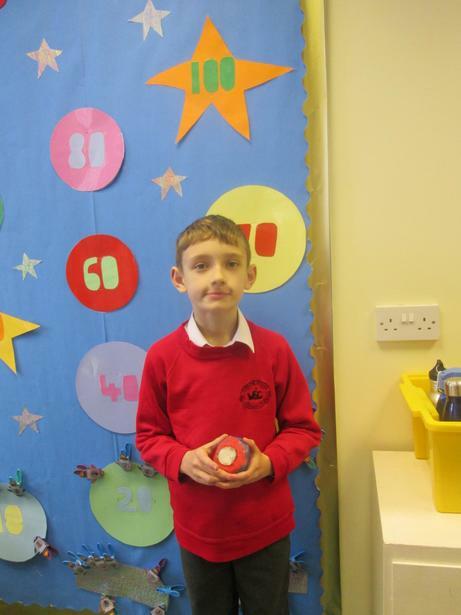 In our computing lessons the children have been creating information powerpoints. 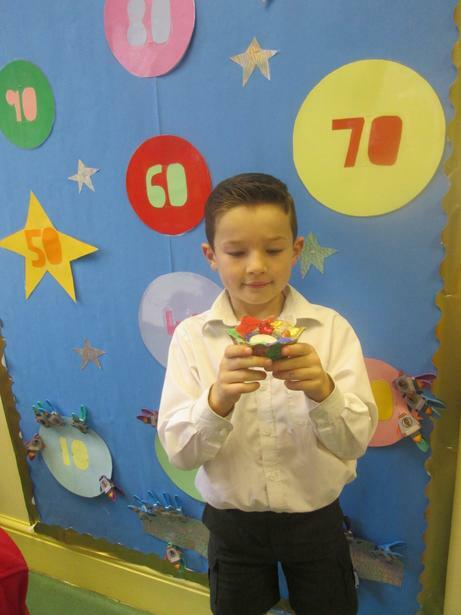 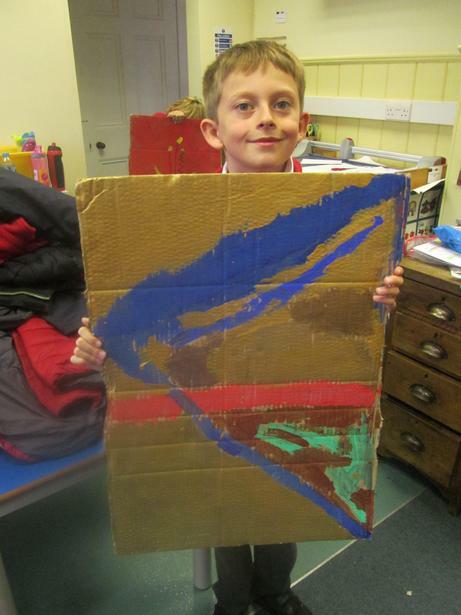 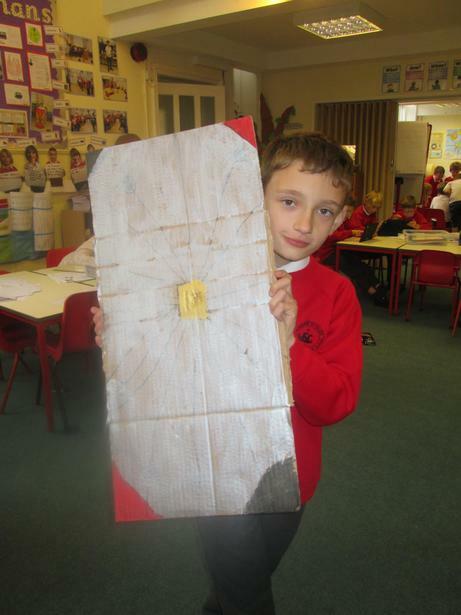 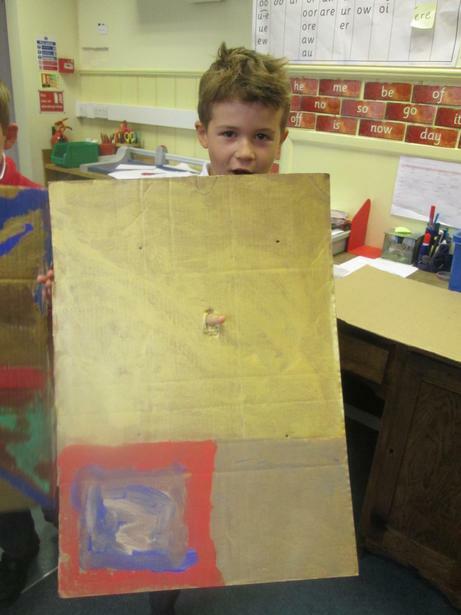 During our art and DT lessons we have created Roman sheilds and we are creating catapults.